Money laundering remains high on the political, legal and regulatory agenda. Anti-money laundering and counter-terrorist financing (AML and CTF) are now viewed in the context of the wider financial crime agenda, which is increasingly focused on corruption and financial sanctions issues, as well as organised crime. The globalisation of the world economy has emphasised the need for action to be taken collectively at the international level. This has been further emphasised by the continued ease with which funds can be moved around internationally. 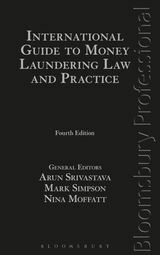 The new fully revised fourth edition of International Guide to Money Laundering Law and Practice provides a detailed insight into the background of money laundering operations and CTF and clearly explains the AML and CTF laws and regulations in the key global financial centres throughout the world. 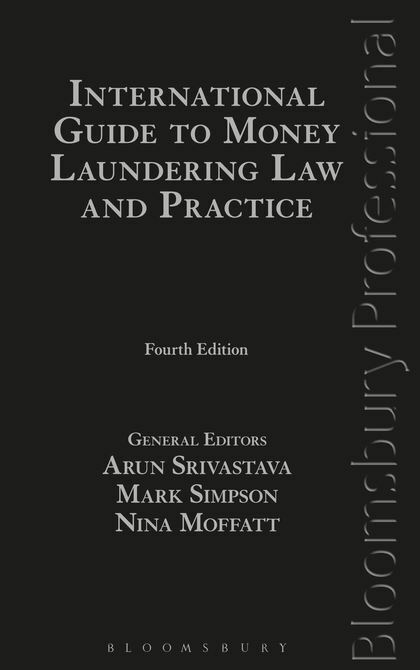 Each chapter is contributed by a local industry expert and offers an authoritative country-specific overview of the legislation and regulation relating to money laundering in that jurisdiction, including compliance, accounting and confiscation issues. In addition to the 33 jurisdictions covered in the third edition, this new edition covers 2 new key financial and business centres - Belgium and Saudi Arabia. Includes chapters analysing AML and CTF from a UK legal perspective including individual chapters on UK law and practice; the practical implementation and regulation of UK rules; confiscating the proceeds of crime; UK accounting and auditing issues. Argentina; Australia; Austria; Bahamas; Belgium (NEW); Bermuda; Brazil; BVI; Canada; Cayman Islands; China; France; Germany; Gibraltar; Greece; Guernsey; Hong Kong; India; Isle of Man; Italy; Japan; Jersey; Liechtenstein; Luxembourg; Netherlands; New Zealand; Russia; Saudi Arabia (NEW); Singapore; South Africa; Spain; Switzerland; UAE; Ukraine; USA.